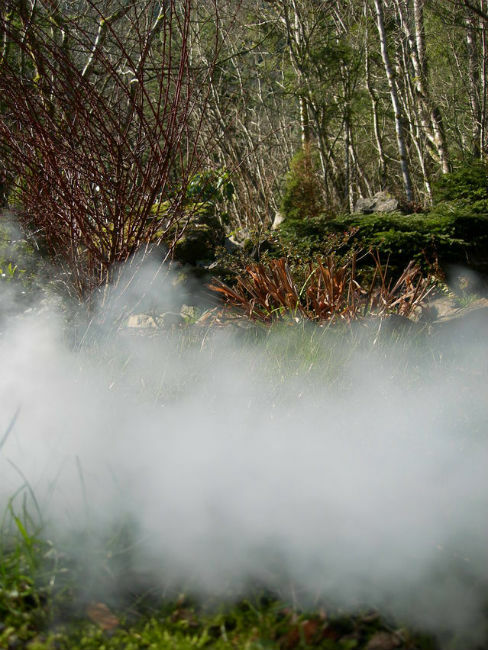 Professional mosquito control methods provide an integrated effort involving removal of breeding grounds plus chemical extermination of mosquito larva and adults. 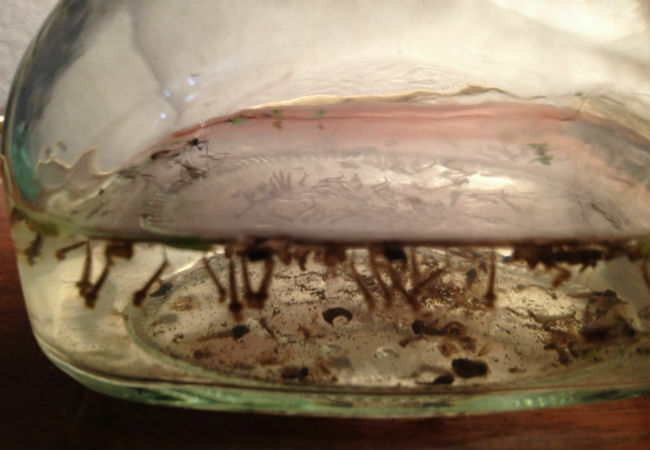 As three stages of mosquito life cycle are aquatic, removal or modification of larval mosquito habitats is connected with elimination of standing water in containers and basins favorable for their breeding. In practice, the source reduction is the most important and permanent in mosquito treatment plan. Besides, this approach involves application of professional chemical products – larvicides. Insecticides against imago mosquitoes are for supplemental treatment. If you are unable to cope with swarms of mosquitoes at home and in the yard, the best option is to seek help from professional mosquito control agency. It is well-known that mosquito bites may be hazardous to humans. First, mosquitoes are vectors of diseases and they may transmit fatal viruses and parasites. Second, saliva in the bitten area may cause a severe life-threatening allergic reaction. Thus, it is better safe than sorry and worry. You may call several reputable pest control agencies. Don’t be afraid of asking them about their mosquito treatment plans and strategies. Besides, inquire about their experience of mosquito elimination. Moreover, you should read customer reviews in Google and make some calls for recommendations if necessary. You should be satisfied with the results of treatment. Thus, only decent and respectable companies may prepare and fulfil a mosquito treatment plan favorable for you. The mosquito treatment plan begins with a property inspection. Specialists of your professional mosquito control company will conduct a thorough inspection of your home and surrounding areas. Their target is to identify the mosquito species that annoys you and causes problems. As soon as the inspection and identification is complete, your mosquito control professional will elaborate a mosquito treatment plan. There, you can find recommendations how to eliminate mosquito development sites, how to prevent them from entering the home and how to deter the pesky insects. First, your specialist will prepare a diagram of your property that points out the actual or potential larval mosquito habitats. Most mosquito species develop in natural or artificial reservoirs that accumulate water. For example, clogged rain gutters, cans, used tires, swimming pools, rubbish, boats, tree holes and low areas on the property that collect water after rain, and flooded crawl spaces are potential sites for mosquito breeding. Second, you will get a plan for vegetation management. Mosquitoes shelter in vegetation around the house during the hot daytime hours. They rest and digest blood there. Third, your mosquito control professional will provide recommendations for protecting your home from mosquitoes getting indoors. Window screens and door mesh are the typical preventive measures. Moreover, professional mosquito control company will provide assistance for source elimination and necessary chemical treatment. Specialists apply professional EPA-registered chemical products that are not available in home depots and stores. They use insecticides against flying mosquitoes via fumigating vegetation. They apply larvicides, microbial insecticides and insect growth regulators against aquatic mosquito stages via spraying over standing water. This causes mosquito deaths and prevents their development. In addition, you may call local authorities for marshland reclamation, if your backyard is close to wetlands. It is posssible if you live in the area where saliva-borne diseases are of high risk. Marshland reclamation is an expensive, labor- and time-consuming method of source reduction. In most cases, local authorities hire mass mosquito control companies for chemical treatment in the water environments. Professional mosquito control service recommends homeowners to inspect their premises regularly. This will help remove all the possible mosquito breeding sites in advance. It is obligatory to eliminate standing water outside the building and in the basement. For this purpose, homeowners should inspect regularly pipes and septic tanks. If they are leaky, call a professional to repair. Cleaning or removing used tires, children swimming pools, watering-cans, leaky buckets, flower pots, cans, rubbish and debris that accumulate water after rains and run-offs, is a necessary measure. In addition, cover containers that store water for household purposes to prevent female mosquitoes from laying eggs into. Moreover, it is necessary to bury damp piles of fallen leaves and garbage as insects are likely to congregate in them.